Hello! We are FabFudge and we make gorgeous fudge using only Dairy-free Chocolate in many different flavours! Jill has suffered from Multiple Sclerosis for over a decade and decided enough was enough! After seeing doctors and numerous experts who didn’t really offer any hope of a cure, she decided to do her own research and came across HSCT. HSCT is quite complex but involves chemotherapy and a stem cell transplant to create a new immune system. The only problem is that it costs a lot of money because Jill doesn’t meet the extremely tight criteria required by the NHS, and so is seeking treatment in Moscow. 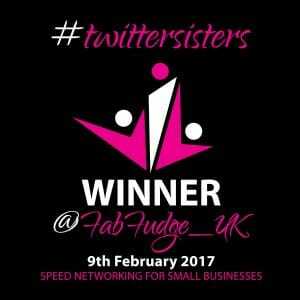 Jill set up a GoFundMe page but it was clear that we could not just rely on that, so the idea of #FabFudge was born. It originally started with us making fudge for friends and family, and everyone loved it! We began with flavours such as Chocolate Orange & Jack Daniels and our friends started asking for different flavours, then someone suggested that we make it in to a business and that’s where we are now. With over 40 different types and flavours of dairy-free fudge, we have a wide range of fudge suited for just about everyone and our range is constantly expanding. Even our base ingredients (white & dark chocolate, Vegan condensed milk) are made from scratch in our kitchen, so when you buy our fudge you are getting the best chocolate around. 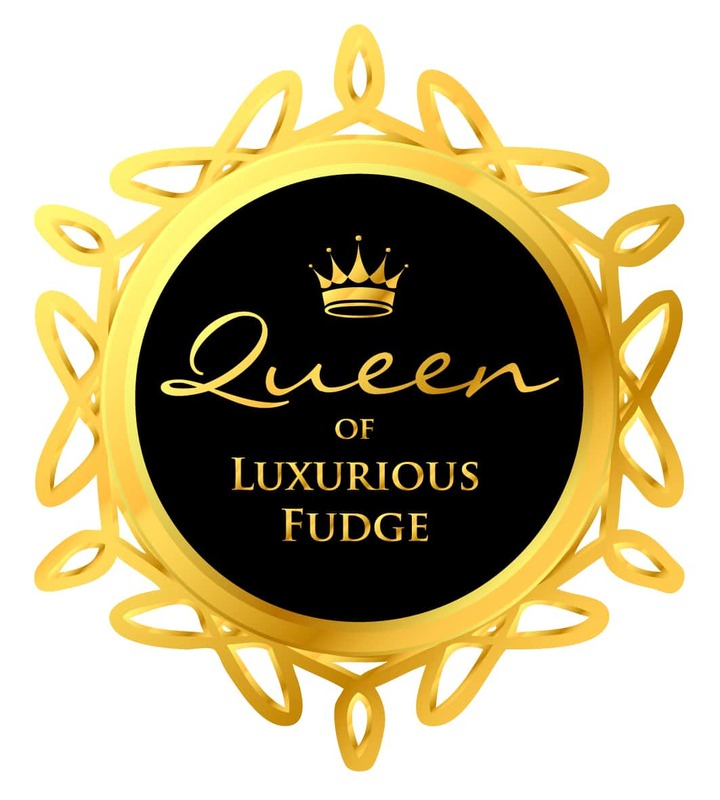 If you can’t find something that you like, or have dietary requirements that don’t suit our ingredients, please do get in touch with us and we’ll do our best to make it for you – we also offer personal unique fudge for events, wholesale and bulk slabs! 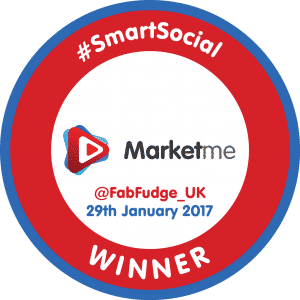 We trade regularly at markets in and around the Bristol area and all of the feedback to our fudge and our ethos has been wonderful! We offer both national & international shipping – we have customers in all corners of this lovely planet. Please visit our delivery page which will give you more information. All profits from #FabFudge go toward Jill’s Multiple Sclerosis treatment in Moscow. Once she has undergone the treatment and recovered, we will be donating a substantial share of the profit to AIMS, a charity set up specifically to help others seeking treatment for Multiple Sclerosis. For more information please click on the banner below.